Being surrounded by controversies hasn’t stopped Facebook from achieving its goals. The Company’s global ambitions are way bigger than the forces trying to hold it down. One of the most important projects currently, involves the use of Artificial Intelligence (AI) to map population density of the world. It should be noted that the first look at this project was unveiled in 2016 with a 22-nation map. It was extended to include most of Africa. The end goal is to cover the entire global population. 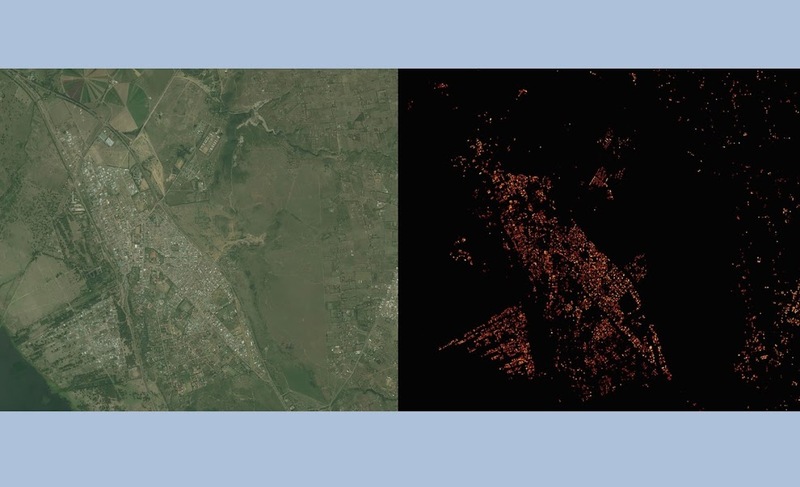 Initially, this task was believed to be quite challenging for humans as even though high resolution satellite images of almost every part of the world were available, but using those pictures to derive crucial information such as population density is an entire DIFFERENT thing. For density maps, each building needs to be labeled as well as cross-referenced with census data and some people might know how difficult it can be especially for a continent like Africa. However, thanks to AI, the process has been made easier. Engineers at Facebook utilized data from “Open Street Map” to enable computer vision system in identifying buildings in satellite images. After that, the unoccupied portions were phased out. Such a revolutionary project has countless uses and Facebook has announced that these maps will be available to everyone without any charges. Population density maps will definitely help in locating areas in need of disaster reliefs, vaccinations and/or other kinds of help that require urgent attention. 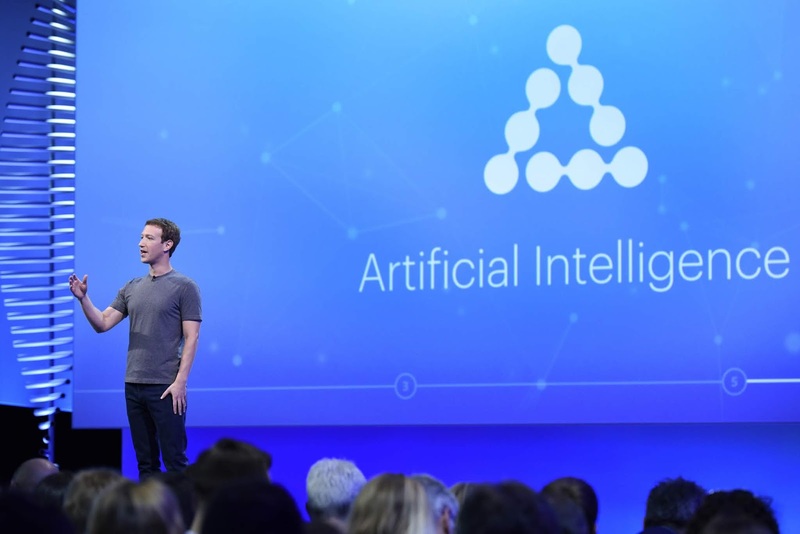 While the project will definitely help in various ways, it has also been called a commercial tactic for getting more people to sign up to Facebook as it’s evident from the line, “Connect the Unconnected”. Regardless, the innovation has the potential to change the world for good and if it comes at a price of attracting more people towards the product, then so be it! As discussed earlier, Facebook has constantly found itself in hot waters over the past couple of years. Be it the privacy scandals or the spread of hatred through the platform, the Social Media service is always the first to be looped into these issues. So, seeing the Company still working on worthy causes should give everyone hope for the platform’s future.